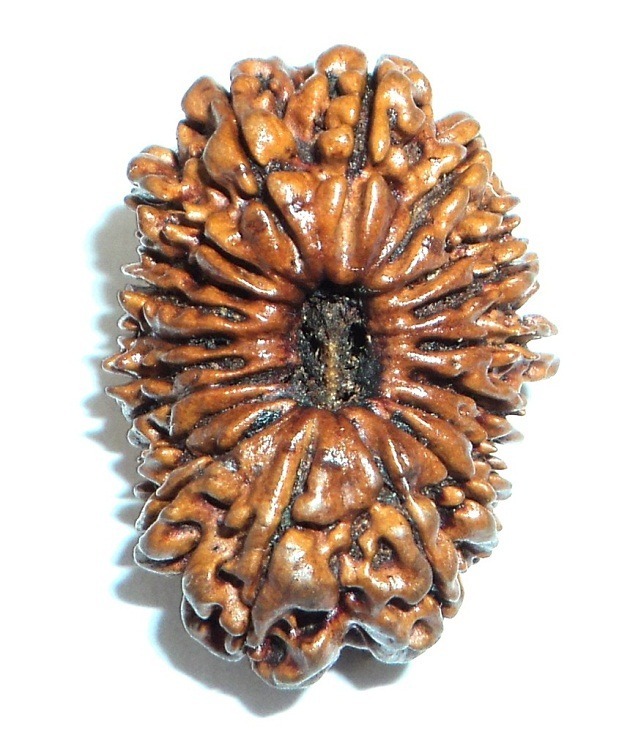 Rudraksha is the seed of an Elaeocarpus tree mostly grown in the Nepal and Indonesia. 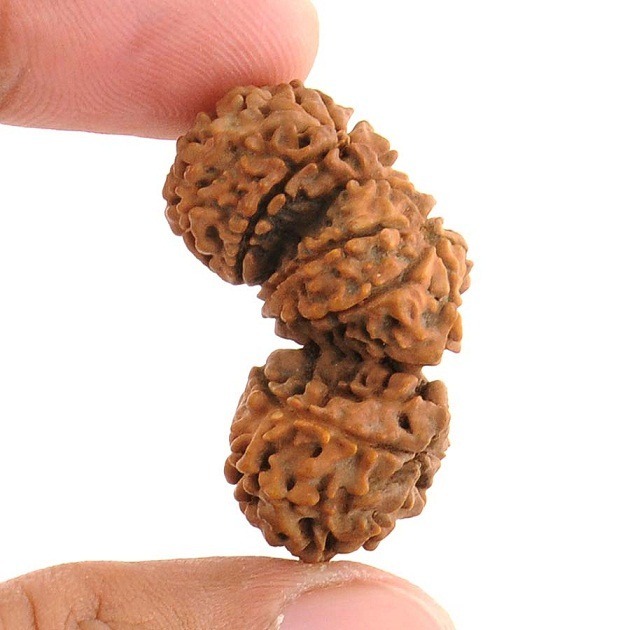 Rudraksha bead is the divine bead of Lord Shiva. 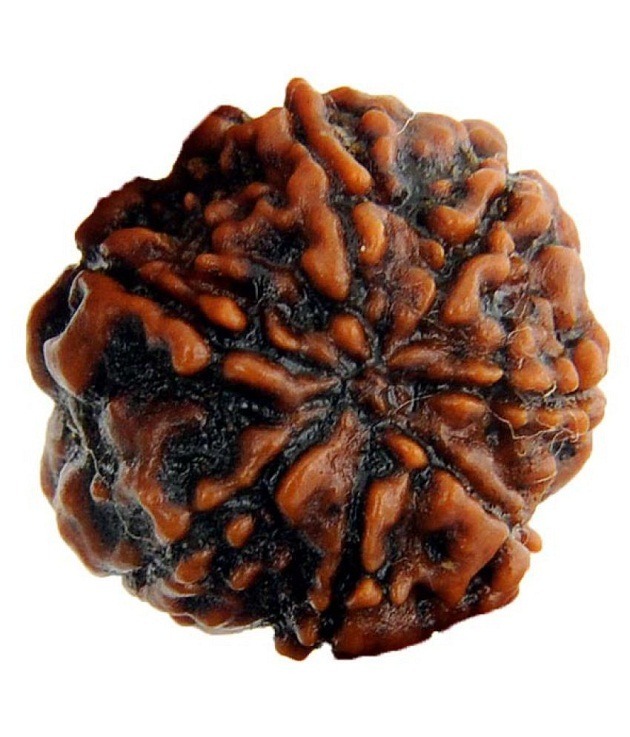 Rudraksha is mostly found in the India, Indonesia, Thailand and Burma. 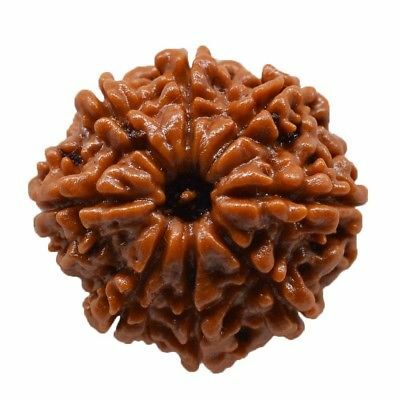 They are also found in some parts of western India, but the best quality Rudraksha is found in the certain altitude of the Himalayas. 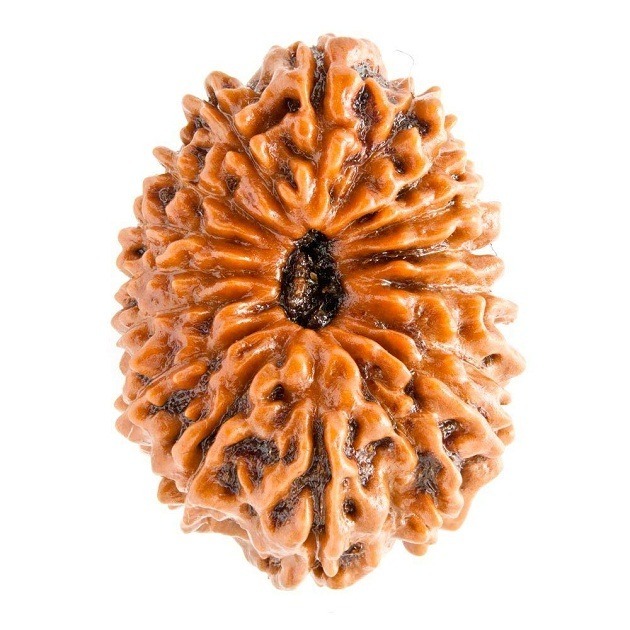 The bead of Rudraksha is joined together as malas. 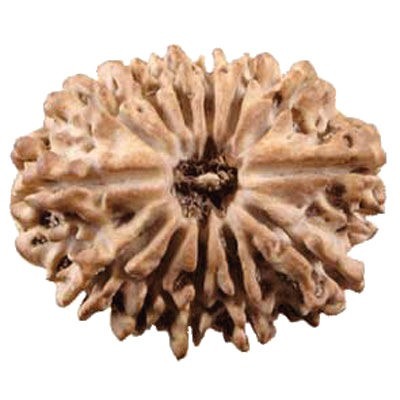 Traditionally it was believed that bead used should be 108 and one extra. 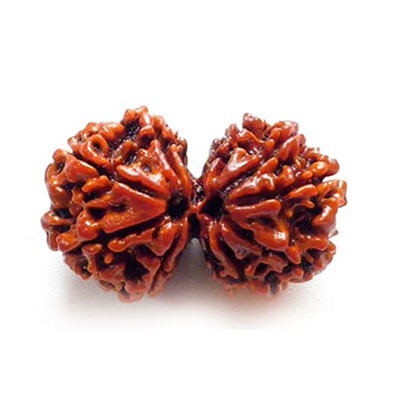 The extra bead is known as bindu and if a mala lacks a bindu then the energy may become cyclical. 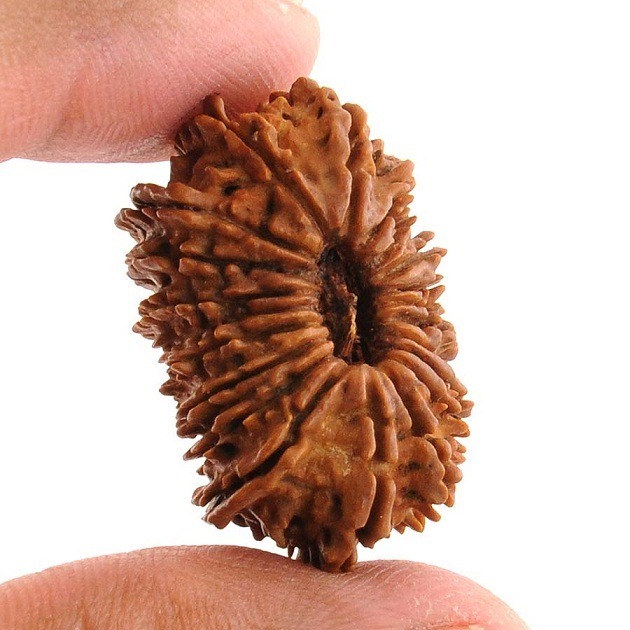 Rudraksha bead is the divine seed to obtain spiritual attainment. 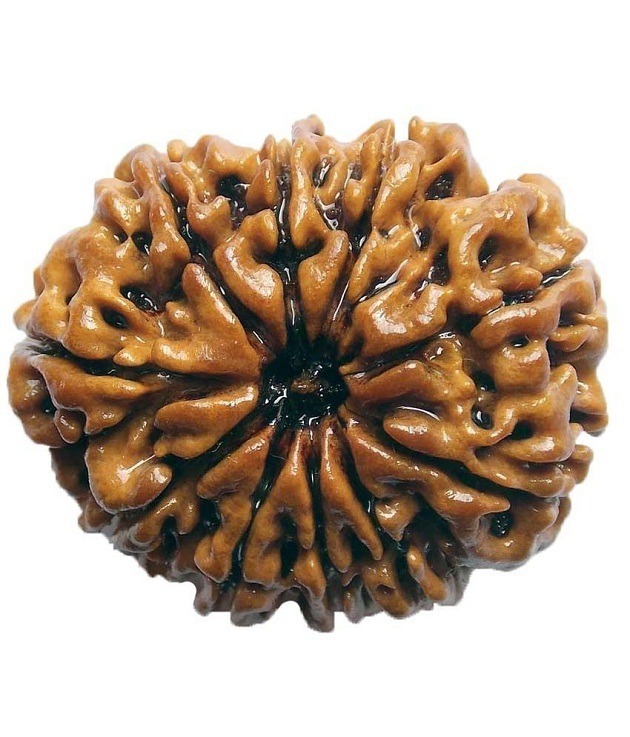 Rudraksha gives protection against the negative energy of the world. 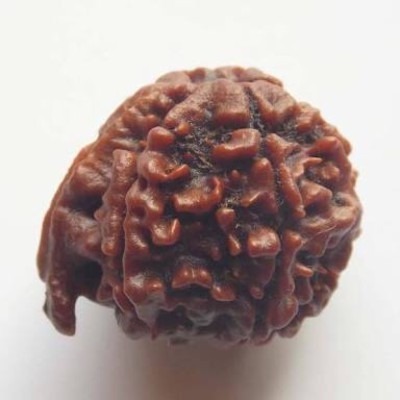 Rudraksha’s from Nepal and Indonesia are most commonly used. 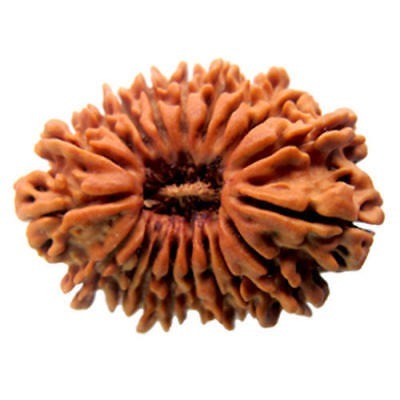 Rudraksha Tree is Elaeocarpus ganitrus grown in the area of Gangetic Plain in the Himalayas. 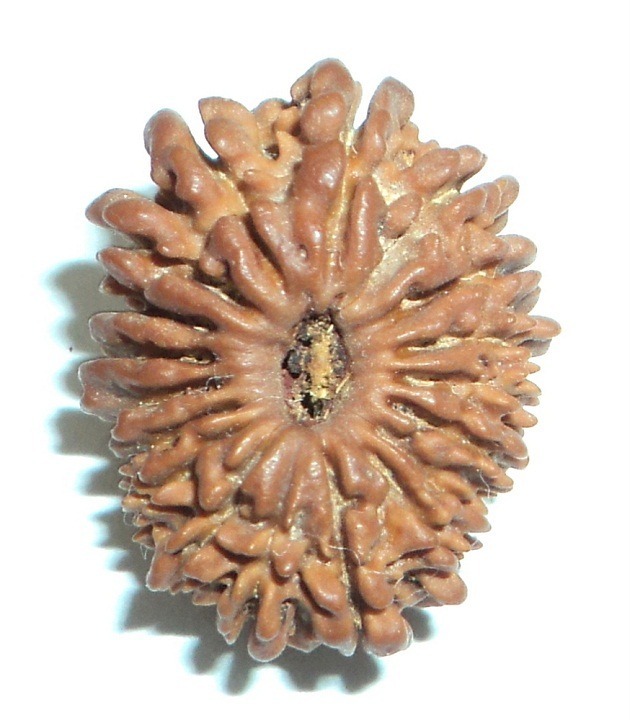 The seed is covered by blue coating when the seed ripens. 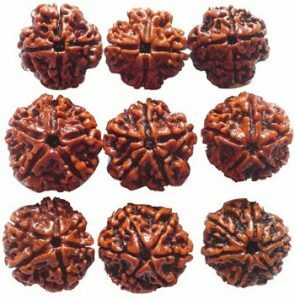 The Rudraksha tree bears fruits after three to four years. 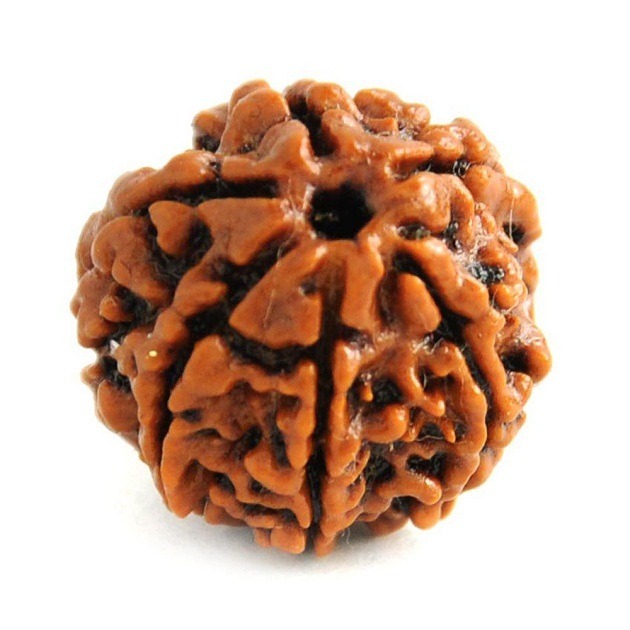 There are numerous benefits of using this bead. 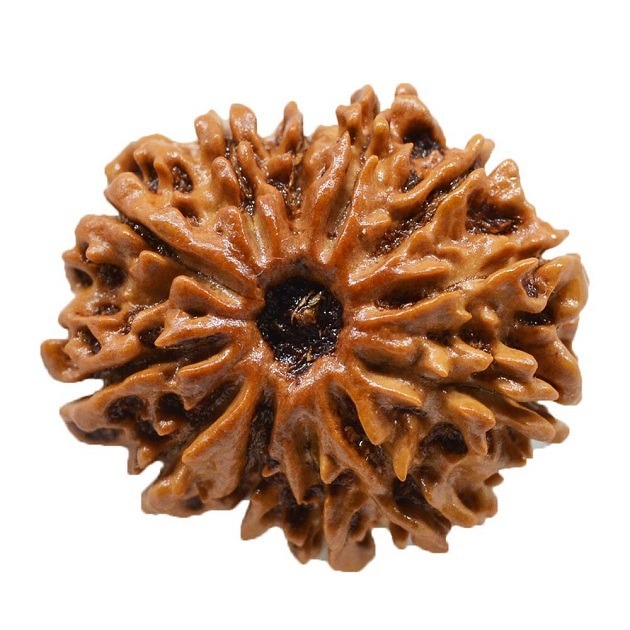 Rudraksha brings peace of mind and improves concentration. 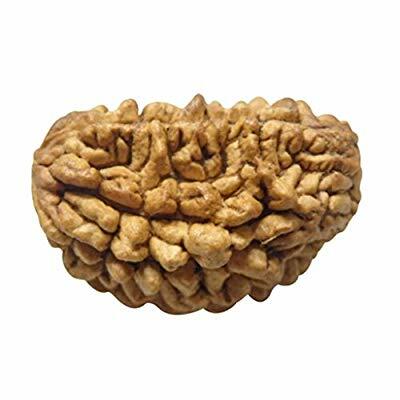 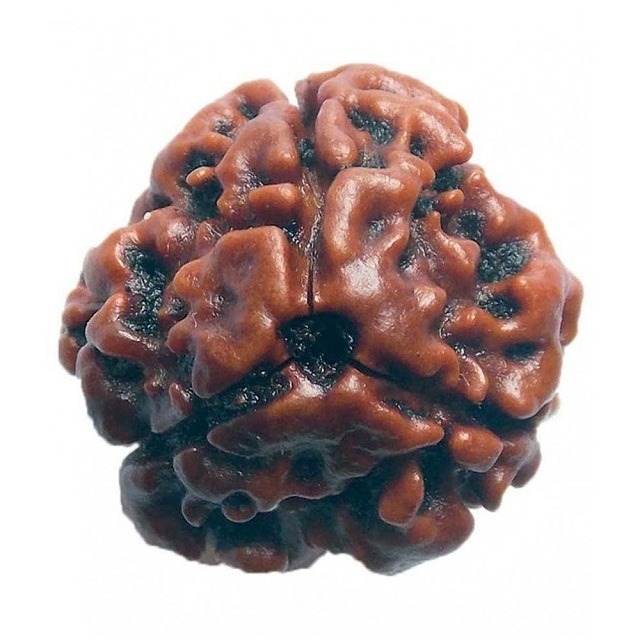 Rudraksha generates special electrical impulse to the brain. 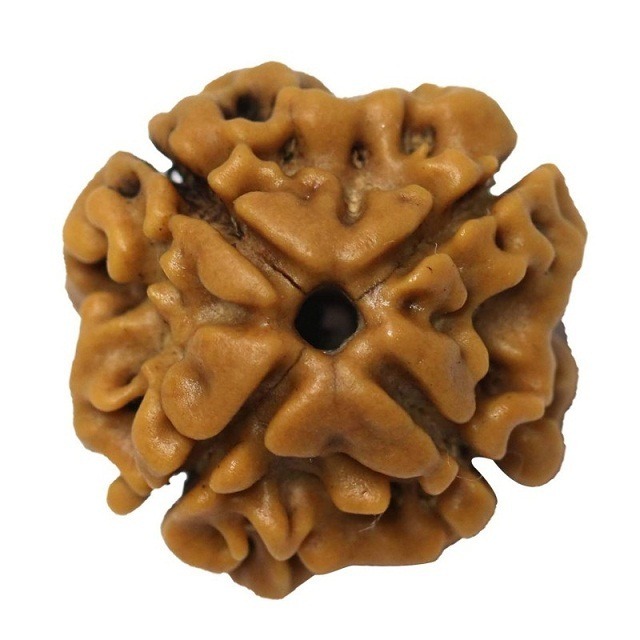 People who are the worshipper of Lord Shiva can get immense benefit by enchanting mantra of Rudraksha Mala. 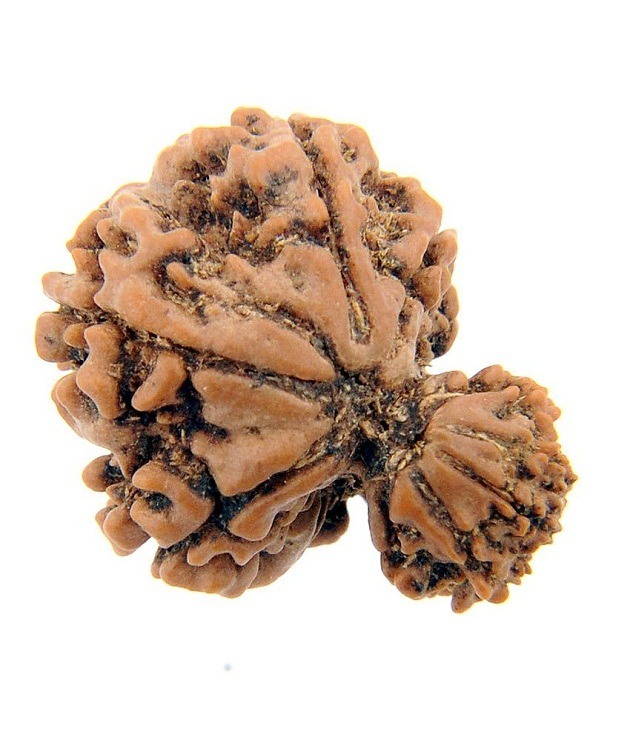 Rudraksha mala used in japa integrate the human body. 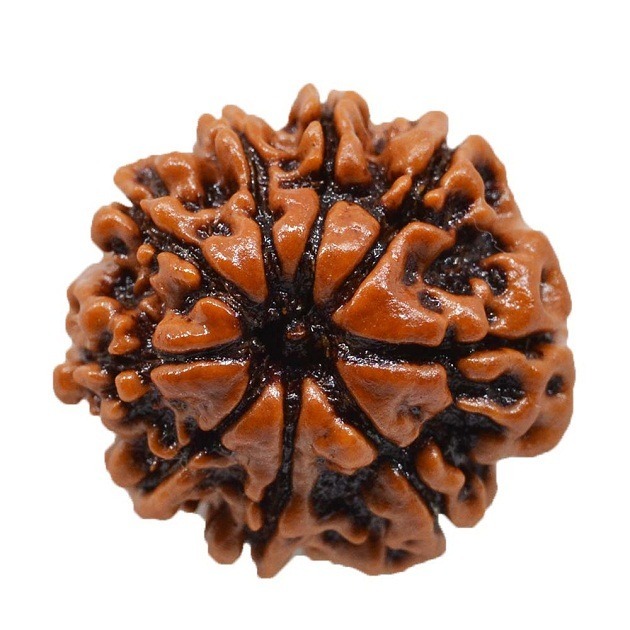 Ek Mukhi and Panch Mukhi Rudraksha gives immense benefit to the wearer. 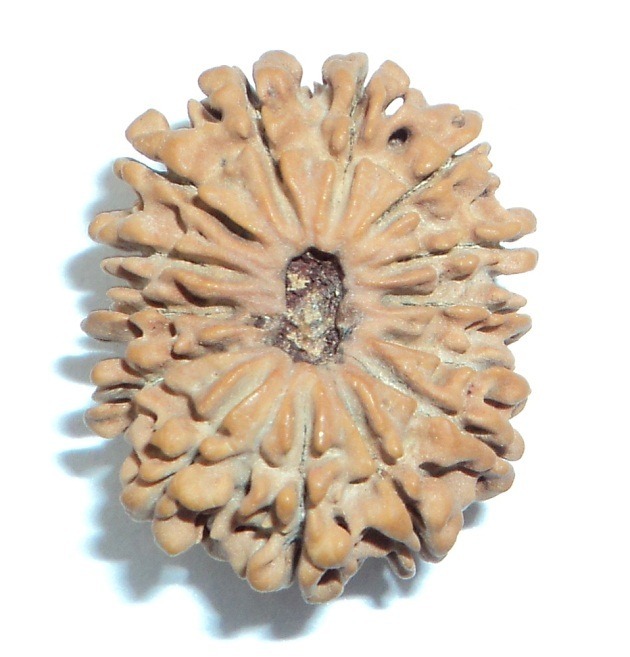 The Muhki’s are the number of lines present on the surface of the bead. 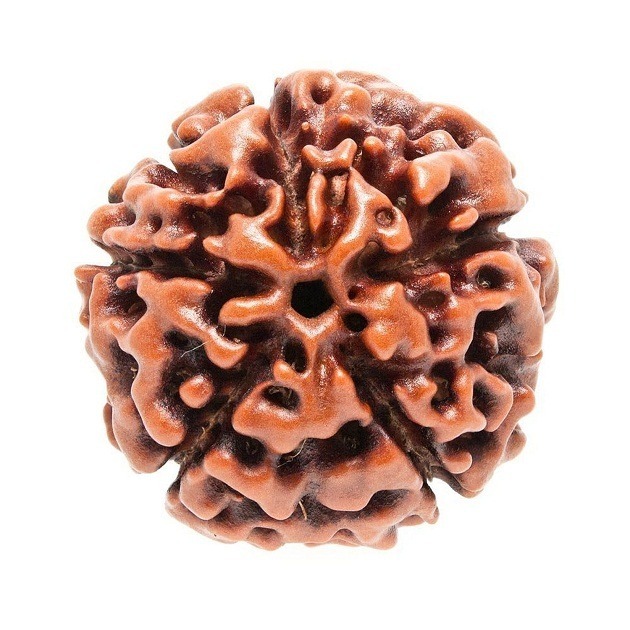 Wear Rudraksha today and feel the amazing benefit of this bead. 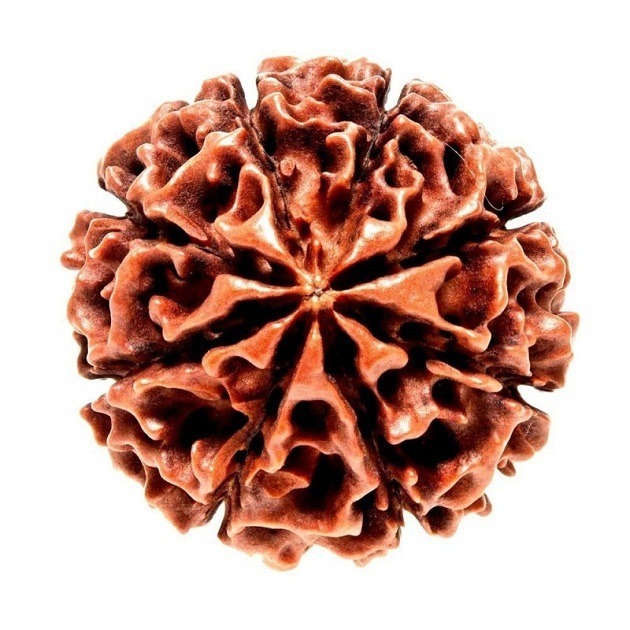 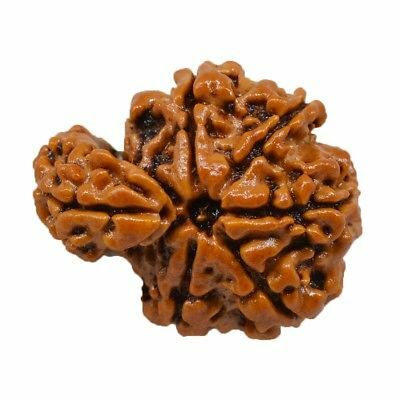 You can get Rudraksha Online from our astrostore. 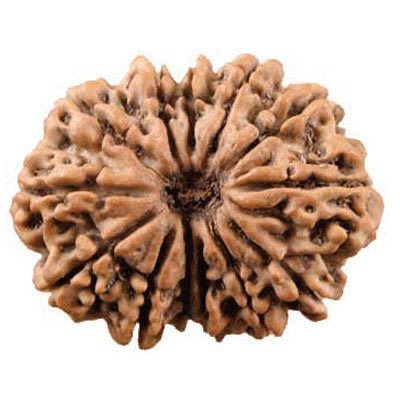 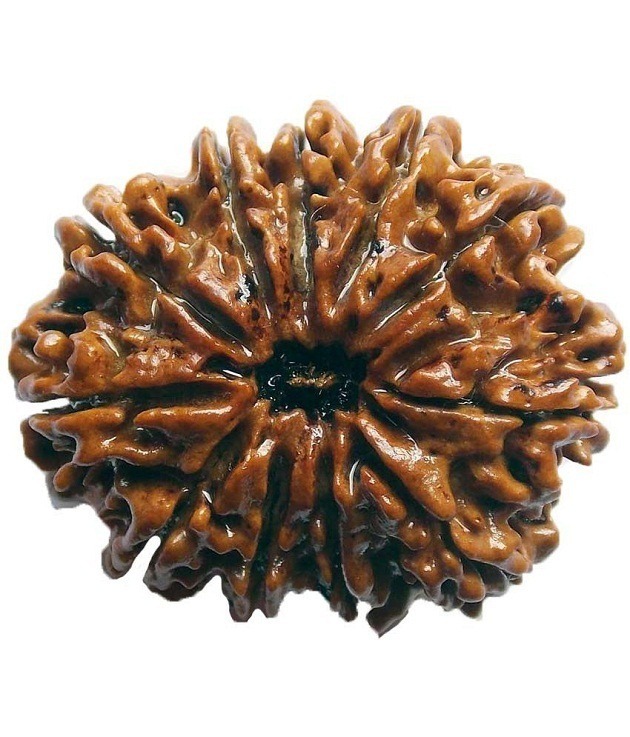 We provide Rudraksha in a wholesale price in India.